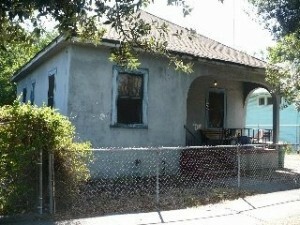 In Stockton, what determines the value of your distressed house may not be the real measure of its Market Value? 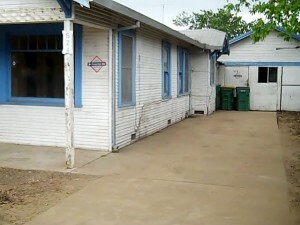 In a normal Real Estate Market it can difficult enough to try establishing a competitive market value to sell a UNIQUE or distressed house within a reasonable amount of time and keep everyone happy. In today’s Stockton Real Estate Market, that burden gets much more difficult as a normally well maintained house, in Move in Ready Condition, often gets the benefit of an increased sales price based on its great condition. 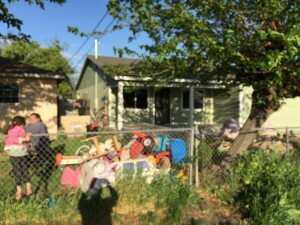 When you add in the seemingly trickling supply of Foreclosures and Short Sales the condition of your house gets more notice and actually presents a unique challenge to Stockton homeowners with distressed houses in determining the real current Market Value. 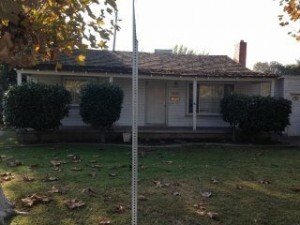 While banks with Foreclosed properties and pending short sales want to take advantage of whatever price bump they can get from the prettiest houses on the block, the numbers in Stockton Real Estate are showing that the homeowners of these well kept properties continue to get the higher prices as prices continue to tumble for everyone else. 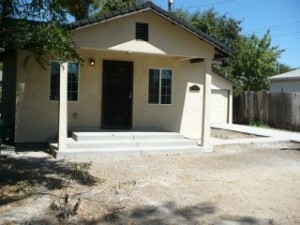 Real Estate Stockton Whats My House Worth? Congratulations. Hire a “great” Real Estate Agent and take advantage of those pricing increases that banks will lend on, that home-buyers will pay for a house in Move-in Ready Condition..
Today’s Stockton Real Estate Market is very different than anything that has been experienced in the last 30 years. 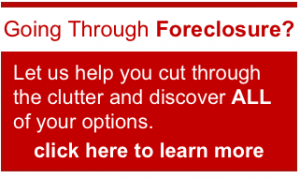 There are still a lot of Foreclosures and (while less than a year ago) Short Sales on the market that it is virtually impossible for anyone located in any of these areas to tell you what their house is really worth based on the conventional wisdom in determining home values. More depressing is that you are less likely to get a higher price even if your house has Minor Defects. 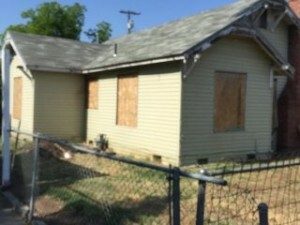 In fact, for anyone selling a distressed or ugly house in today Stockton Real Estate market, you need to be aware that even if you get a buyer at a FAIR price, if its not cash, no bank will lend if the house needs repairs. We have seen beautiful houses with minor defects such as non permitted additions and changes denied loans because inspections uncovered defects. With that said, if setting the sale price of a house in today’s Real Estate Market is one of the most important parts of the home selling and buying process then how does the condition of my house fit into that puzzle? The answer is it matters more today than ever and depending on where your house is located, it can matter a lot more. Is it any wonder that pretty houses can sit for as long as 4 months without a single offer? If knowing your home’s value helps you determine its price then homeowners with properties that need work must be wringing their hands in frustration while home buyers continue to look for the bargains at the expense of what the house actually looks like. Can you blame them? So if the current condition of the house plays a larger role in how to price the house, then who is your best bet to Buy your house in its as is condition? If you answered a Real Estate Investor, you would be correct, because currently 35% of all homes sales in Stockton were from cash buyers/Investors. So as a Homeowner How do You find your homes Worth and set your price? 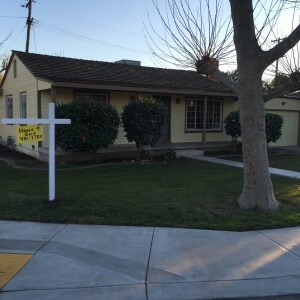 Thankfully, in today’s Stockton Real Estate Market there are many tools available to help you determine your homes value. The most obvious is a real estate agent or title company. Each tracks the actual sales of homes that occurred within the last 90 days and they are a good place to start. A good agent should have a good understanding of the current market in your area, allowing them to review comparable homes and estimate how your house sizes up. If you want to get an idea of your home’s value before talking with an agent, you can call me or you can use the tools of many websites such as Home Price Check SM tool, RealEstate.com, Zillow.com, and others to get an approximate value for your home. Be aware that these sites are not very accurate because they cannot take Market Condition of houses into consideration, they set benchmarks and those estimates can be high or low by 30% in either direction. 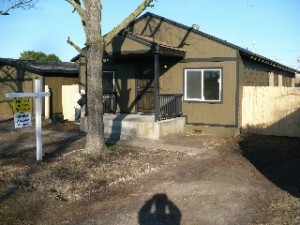 They do however base their estimates on on prices for comparable homes in your area. It might be a good idea to use this for comparison with the price that you get from a real estate agent or other local home buyer like me. 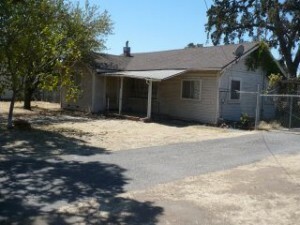 Call me at (209)481-7780 for a Free Evaluation. One final factor in determining your price is your time. If you are not in a hurry to sell, you can price your house higher because you have the luxury to wait for the right buyer. Just make sure you don’t price it too high – you don’t want to scare away prospective buyers. However, if you are in a hurry , it may be better to price your home lower in order to sell quickly. Selling quickly may be more valuable than whatever additional money you would get from a starting at a higher price. 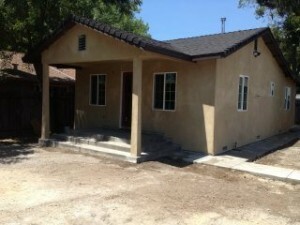 Remember you have to factor in your holding costs for a house that doesn’t sell. 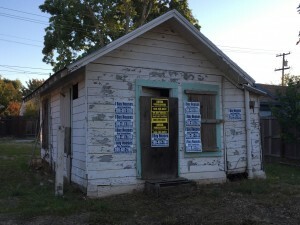 By the time you pay for Insurance, Maintenance, water, electricity, garbage service, etc., maybe it would be better to sell that house in its as is condition to a Stockton Real Estate Investor. Finally, no amount of time will correct the defects in a house that a Bank is not willing to lend on or Stockton cash home buyer is not willing to pay. You must find that happy medium and ask yourself, is a “bird in hand, worth more than two in the bush”?